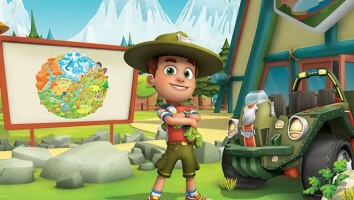 eOne has inked a multi-year agreement with Nelvana Enterprises that will see products inspired by the preschool series launch in Canada this year. 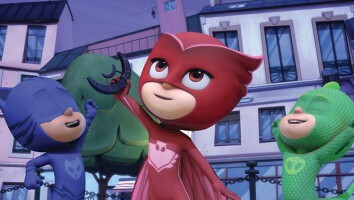 Nelvana Enterprises has been named the exclusive licensing and branding agent for PJ Masks in Canada as Entertainment One (eOne) continues to expand the preschool property’s global consumer products program. 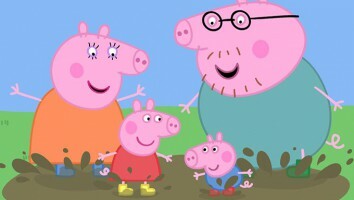 Nelvana–the sales, brand management and consumer products division of Corus Entertainment–also serves as the exclusive licensing agent in Canada for eOne’s Peppa Pig brand. 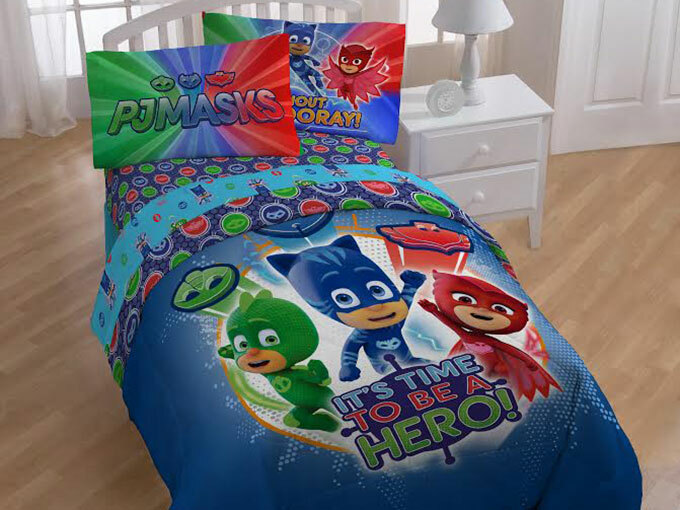 The multi-year agreement will see new PJ Masks merch launch with retailers across Canada beginning this spring. 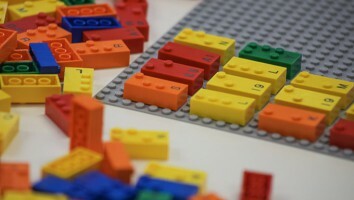 The deal encompasses a cross-category licensing initiative featuring a wide-ranging, mass-market consumer products program based on the series. PJ Masks airs daily on Disney Junior and La Chaine Disney in Canada. 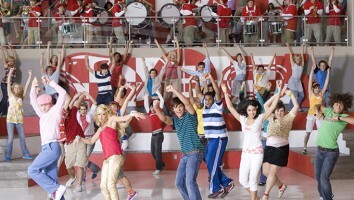 Just Play continues to serve as global master toy partner for the property, and additional licensing partners include Amscan (party goods), Disguise (Halloween), Franco Manufacturing (bedding and bath), Heys (backpacks, lunch bags, luggage), JCorp (apparel and swimwear), Jellifish (sleepwear) and Simon & Schuster (publishing). Additionally, eOne recently announced a number of new global PJ Masks partners in Asia Pacific, Latin America, the UK and Australia, and the company has also partnered with Round Room Presents to launch the first live stage show, PJ Masks: Time to Be a Hero! 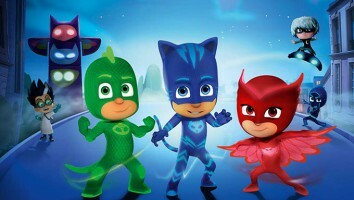 PJ Masks is produced by eOne and Frog Box, in collaboration with French animation studio TeamTO, Disney Junior and France 5.